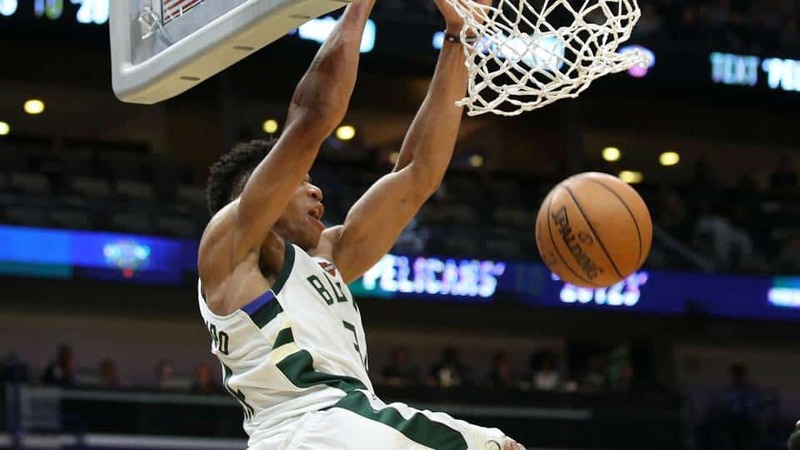 The “Greek Freak” Giannis Antetokounmpo, leading player for Milwaukee Bucks (the number one team in the East) had a ripper game against the Philadelphia 76ers (3rd in the East) in Milwaukee. The game was focused on the matchup of the two big stars, Giannis and Joel Embiid. 76ers Embiid finished with 40 points and 15 rebounds, whilst Giannis finished with a career-high 52 points and 16 rebounds. The 76ers put up a good fight, dominating in all assets of the floor and using the possession they encountered to their advantage. Philadelphia led in points for the majority of the game, except in the last quarter, when Milwaukee dished away 43 buckets compared to 76ers’ 41. However, this wasn’t enough for the Bucks who narrowly lost to a clutch 76ers side 130-125. This puts the Bucks’ record 52-18 and 76ers’ record 45-25, also securing playoffs. The loss of Toronto Raptors who are second in the East to the Detroit Pistons puts less weight on the Bucks’ shoulders, who can stride away with that first spot.